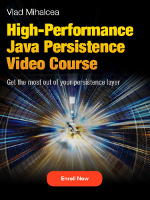 In this article, we are going to see how you can execute SQL functions with multiple parameters in JPQL queries with Hibernate. I recently stumbled on this requirement while answering this StackOverflow question which is a never-ending source of inspiration for articles on my blog. As explained in this article, before using a SQL function in the SELECT clause of a JPQL or Criteria API query, we first need to register that function. 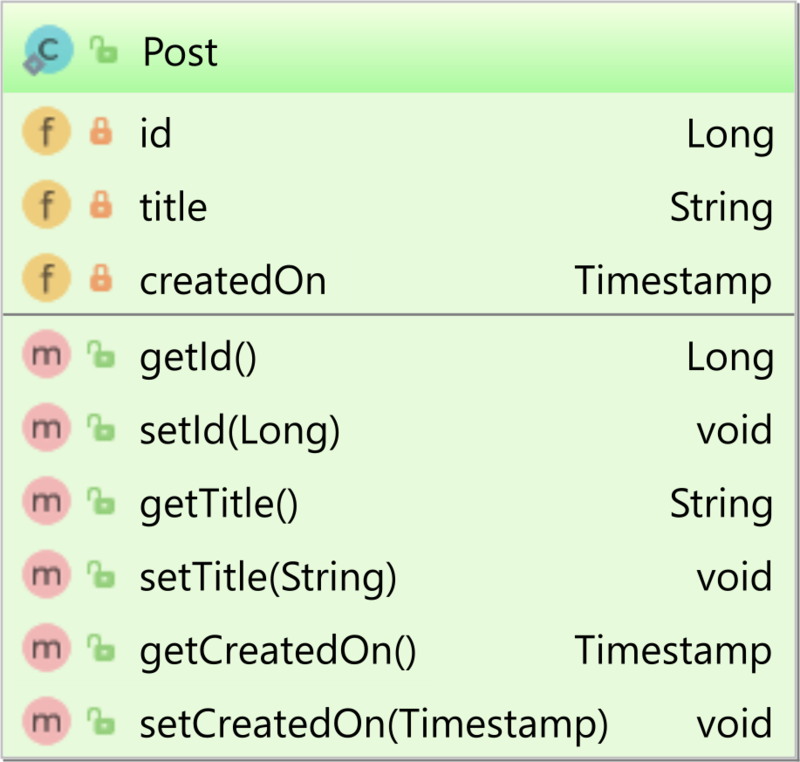 "date_trunc('day', (?1 AT TIME ZONE ?2))"
Now, you need to instruct Hibernate to use the SqlFunctionsMetadataBuilderContributor using the hibernate.metadata_builder_contributor configuration property. 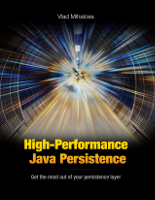 Using the hibernate.metadata_builder_contributor configuration property is the best way to register a SQL function with Hibernate, and you can parameterize the function so that you can pass it entity properties and even standard query parameters, as it’s the case of the UTC parameter we used when calling the DATE_TRUNCT function.